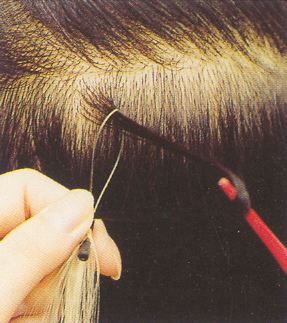 Rinexer Tool used to attach and remover Rinexer Hair. 1. No chemical. No damage to your own hair. 2. Easy removal without any residue. 4. Highest quality Remi silky human hair.